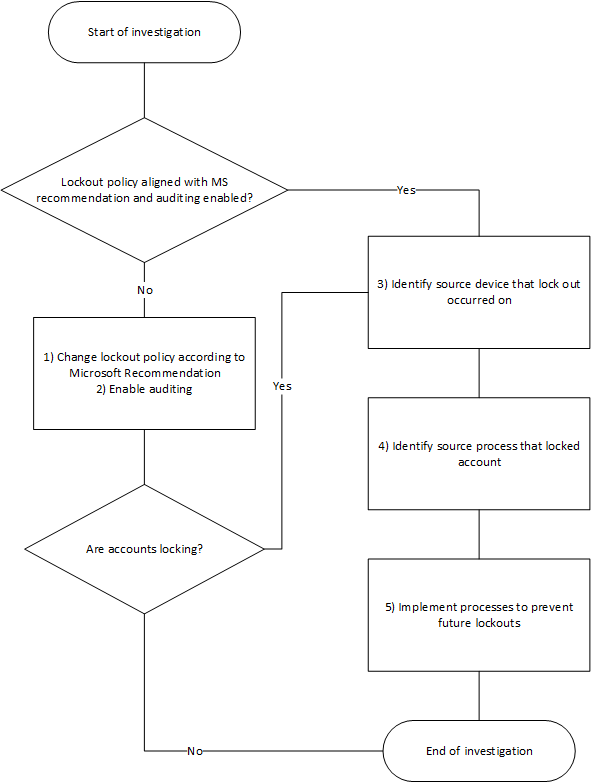 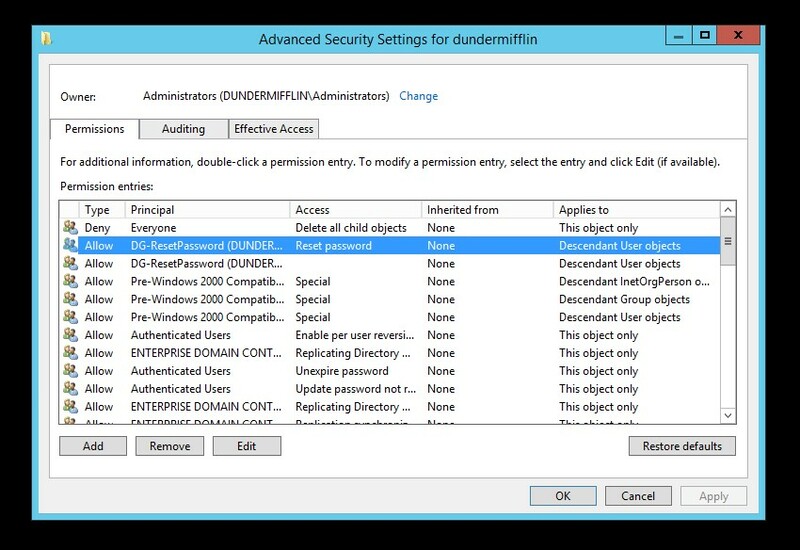 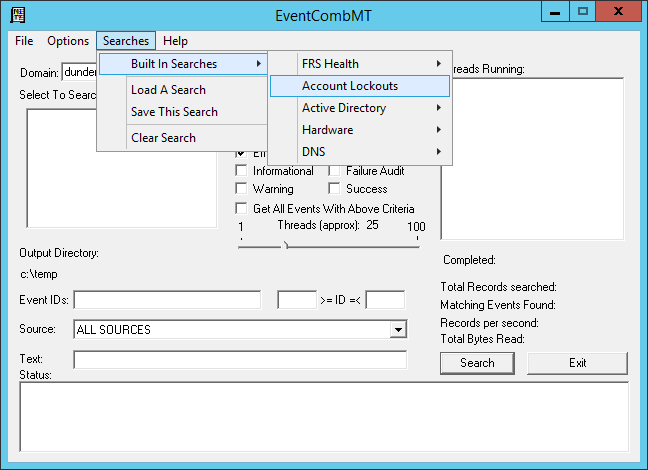 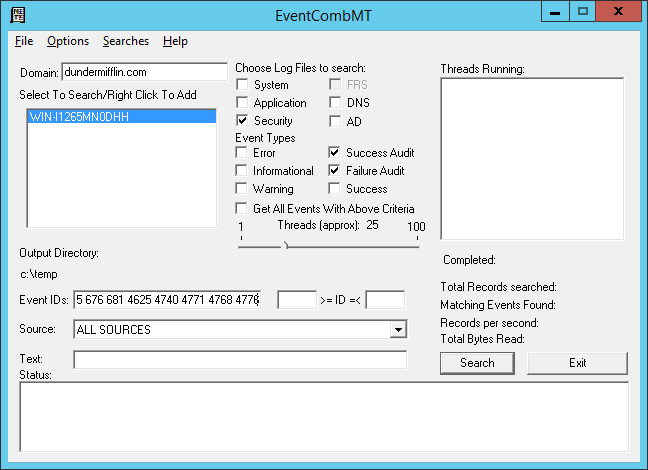 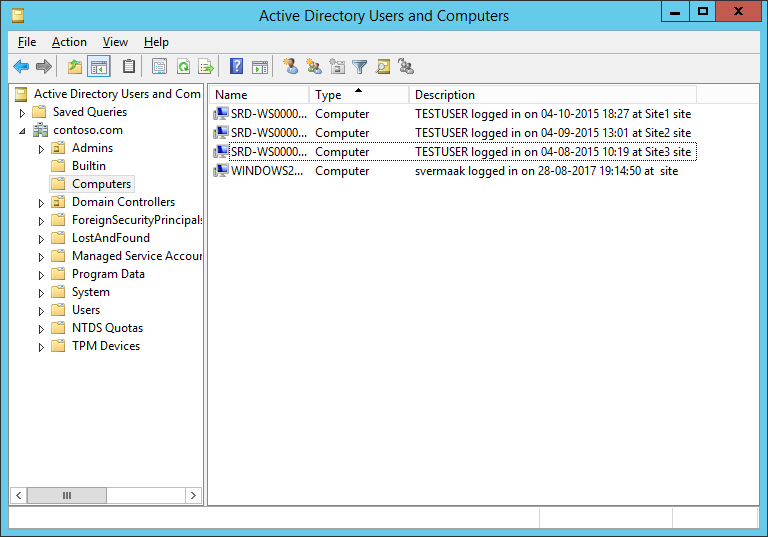 This article outlines the process to identify and resolve account lockout in an Active Directory environment. 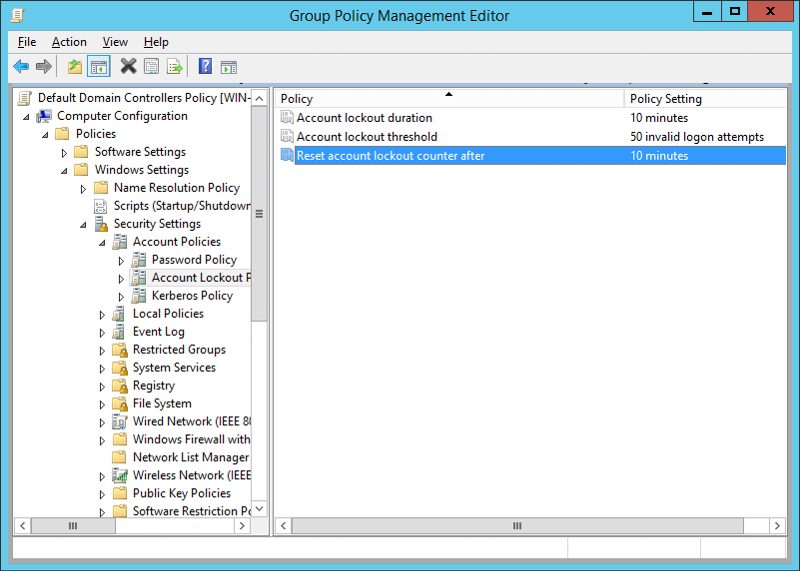 The lockout policy’s ultimate goal is to protect against automated password guessing (brute-force attack) and as such, the value should be high enough so that accounts are not accidentally locked out by an end user or incorrect saved password. 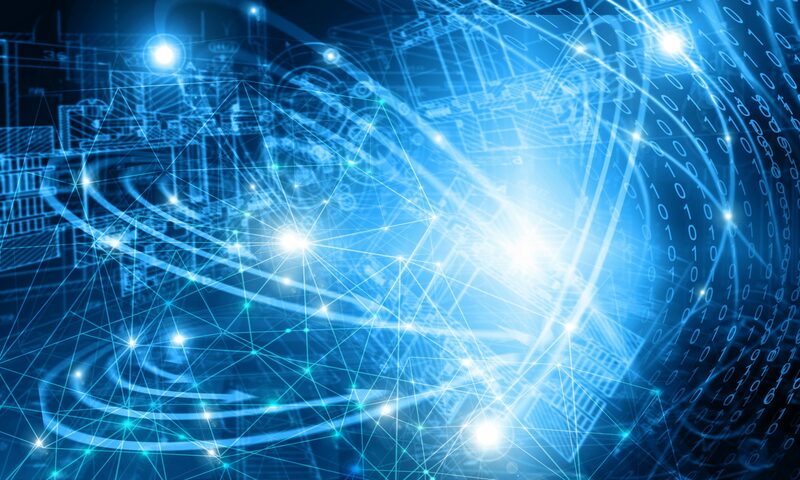 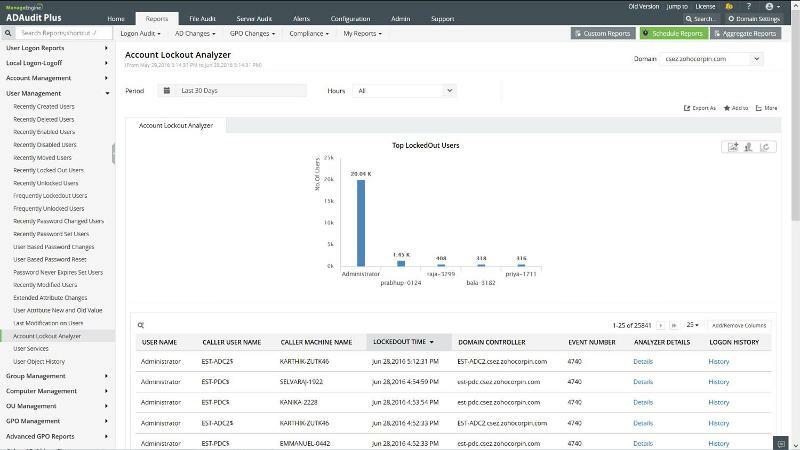 Identifying the source of the account lockouts in a complex environment will be virtually impossible without auditing enabled. 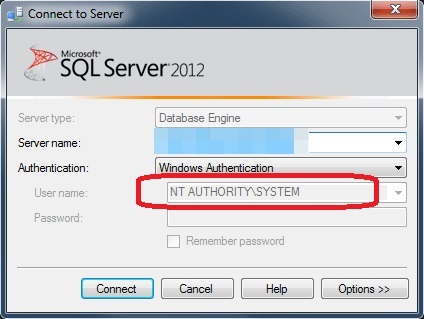 Still a useful tool in a pinch. 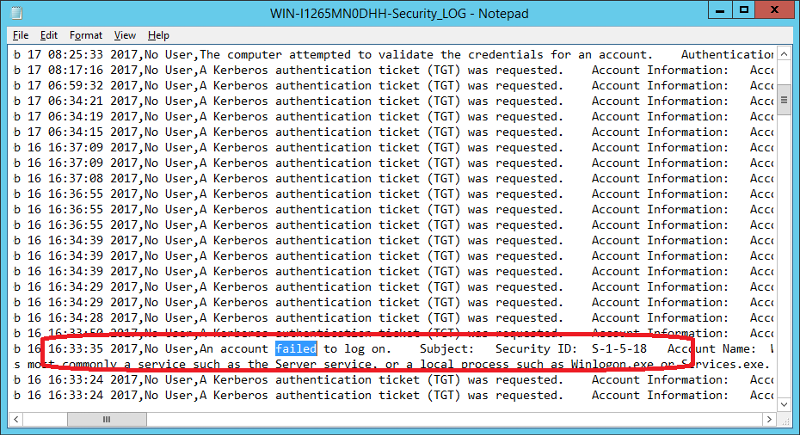 When you start tool you specify the user account to inspect. 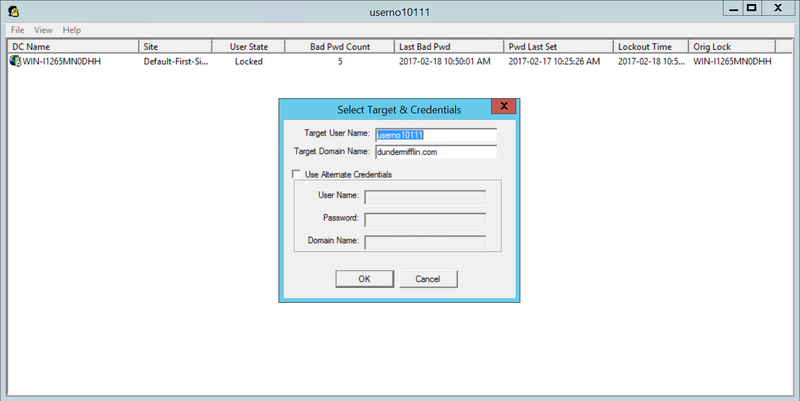 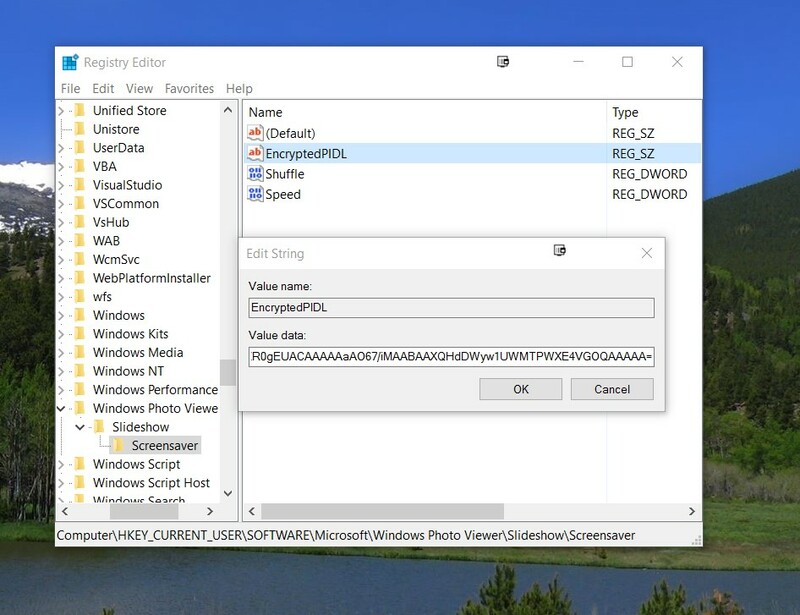 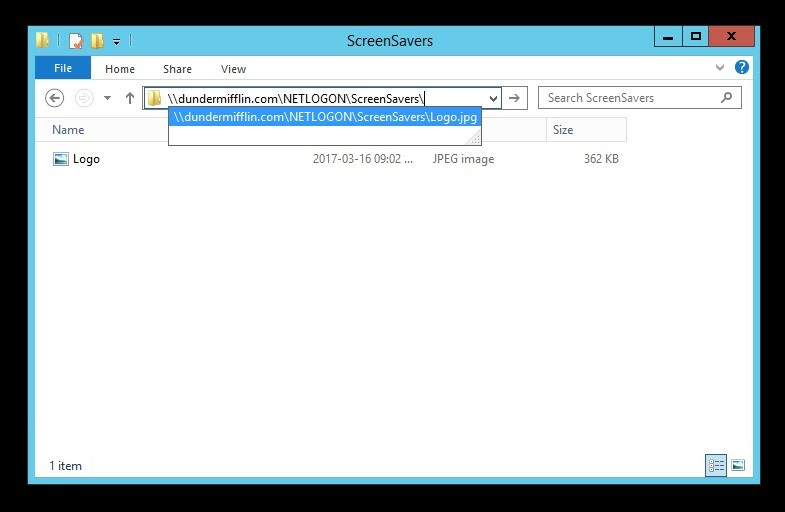 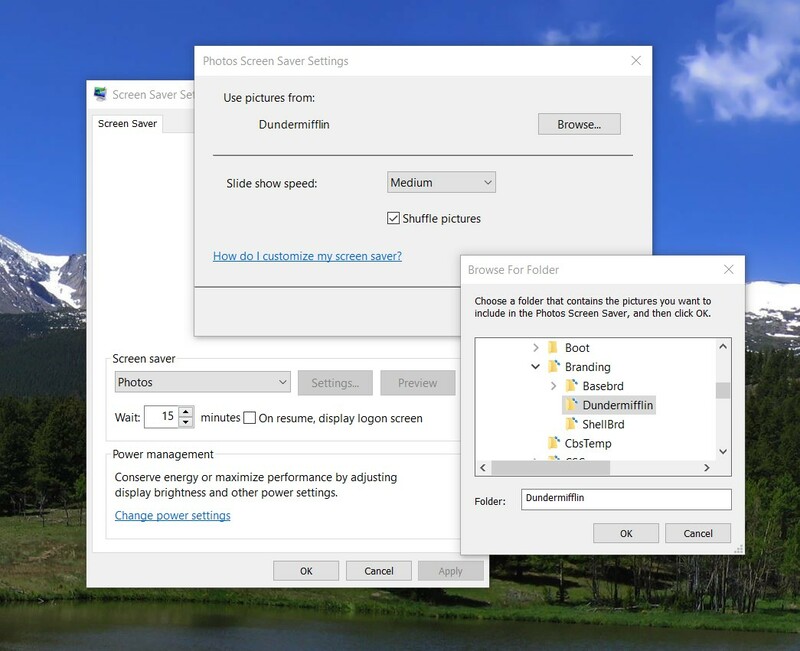 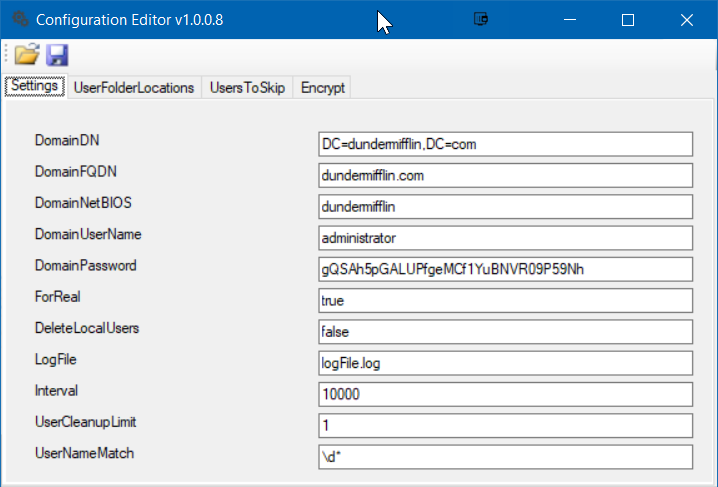 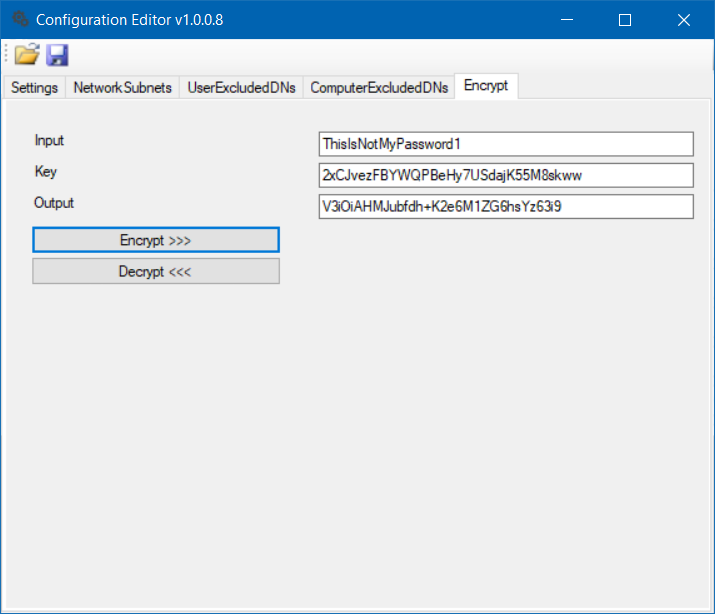 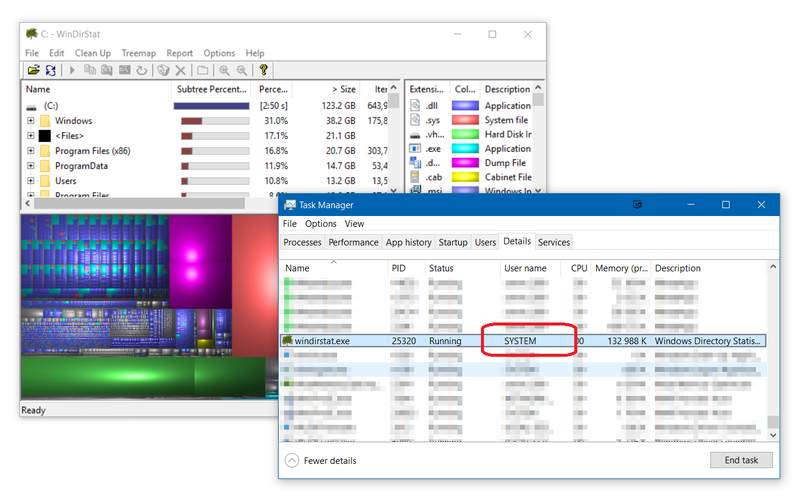 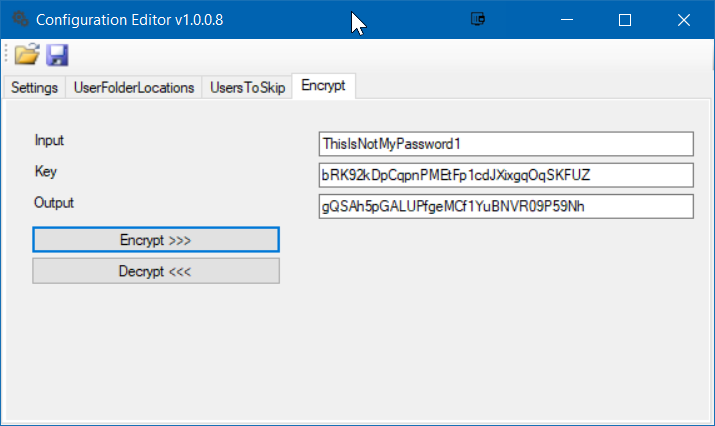 Install NetWrix Account Lockout Examiner on another computer. 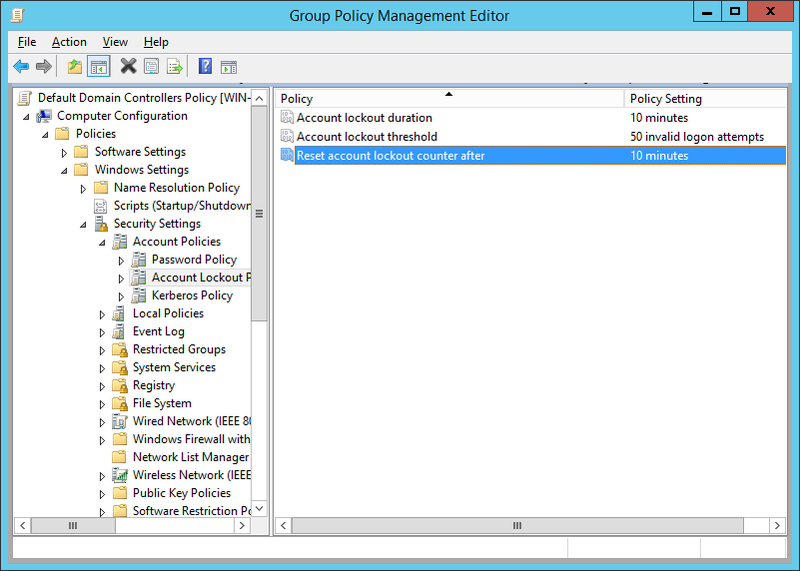 After that run it and point to the device that generates lockouts. 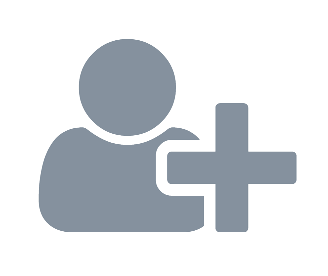 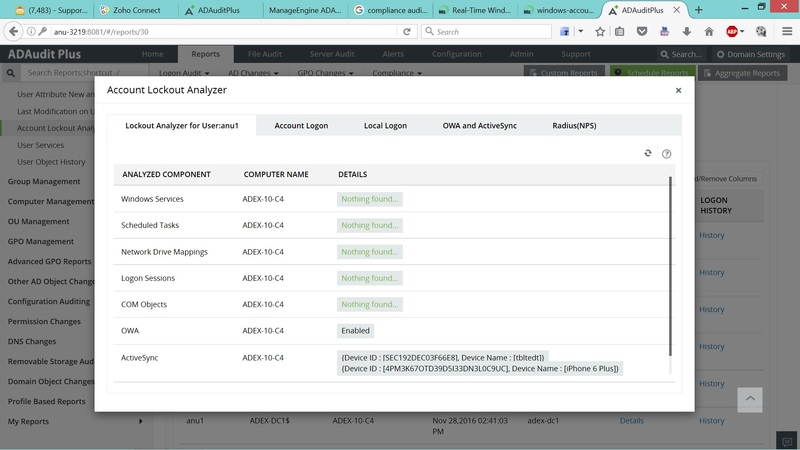 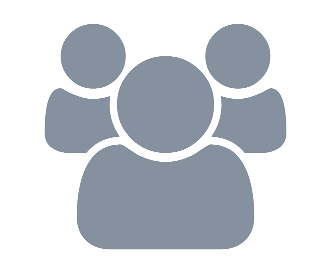 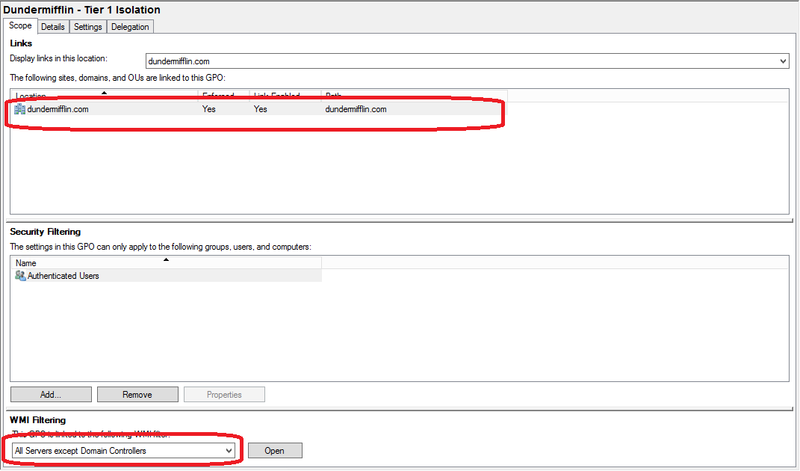 Utilize service accounts with strong non-expiring passwords or managed service accounts. 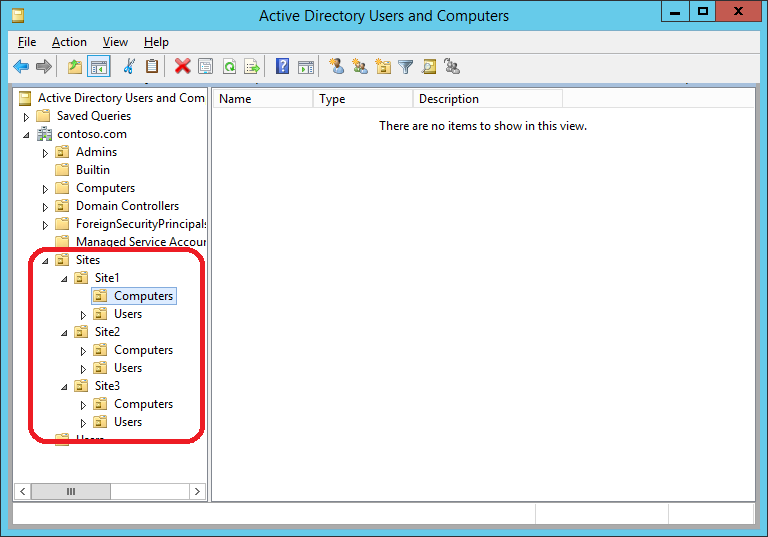 Do not map drives with explicit username and password. 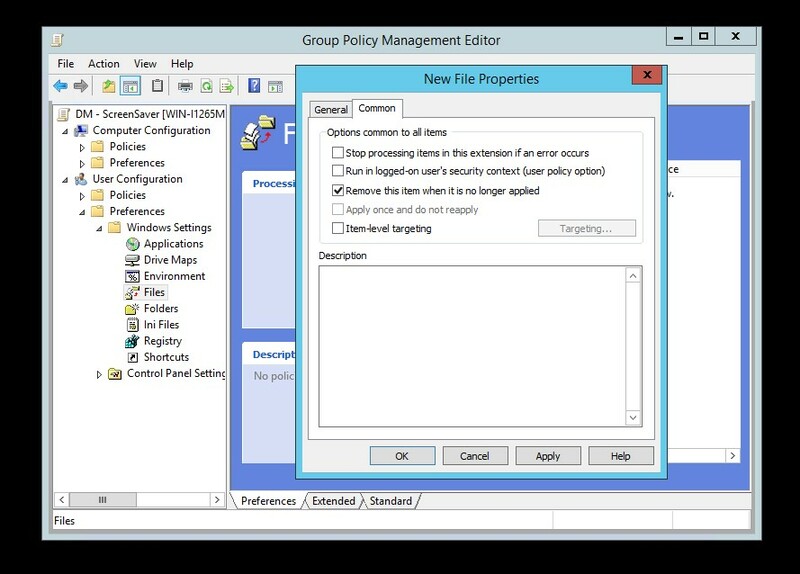 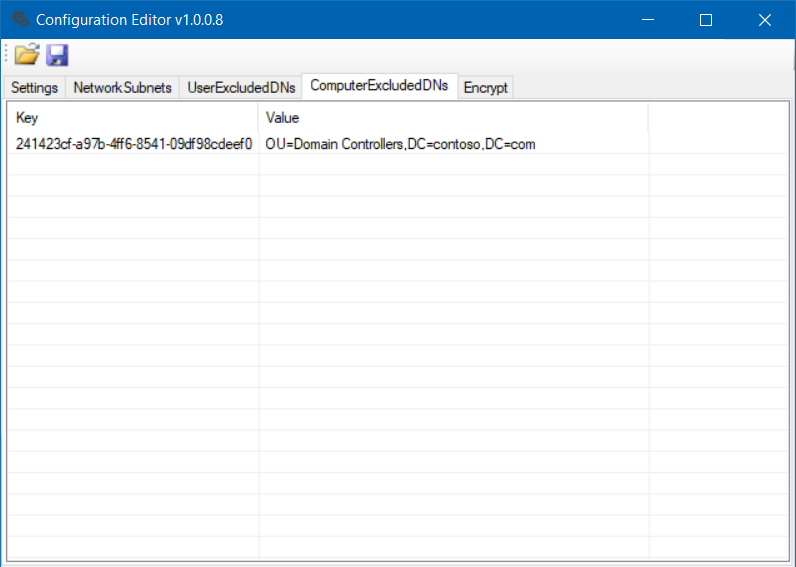 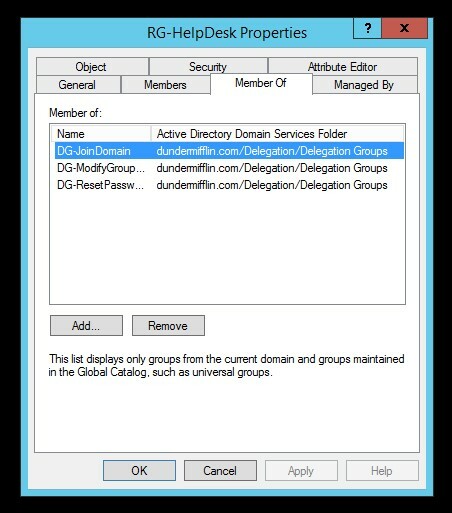 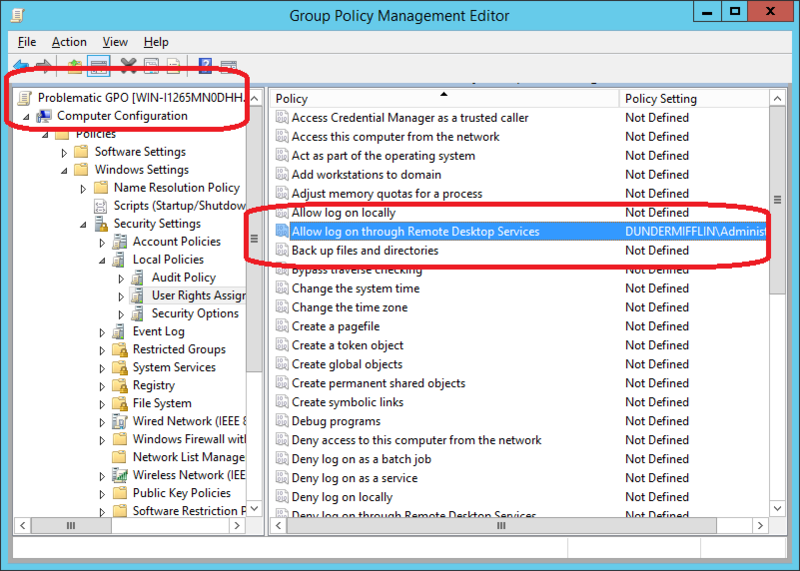 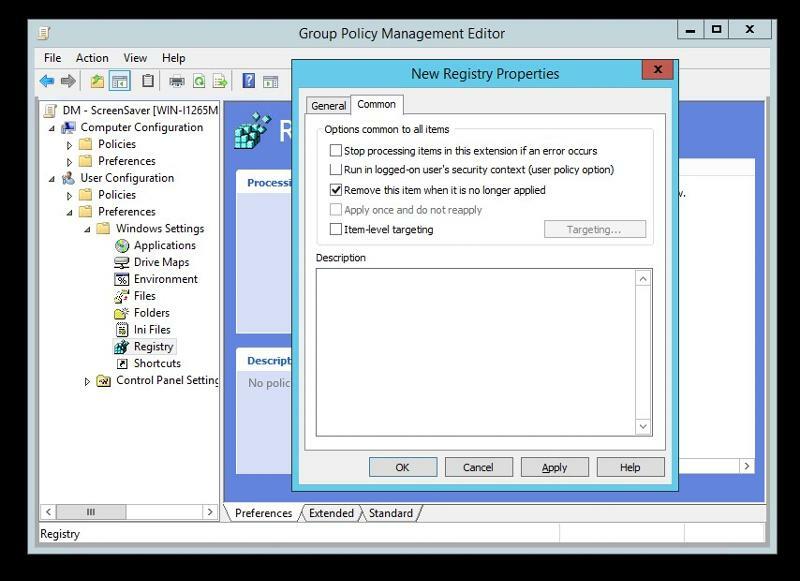 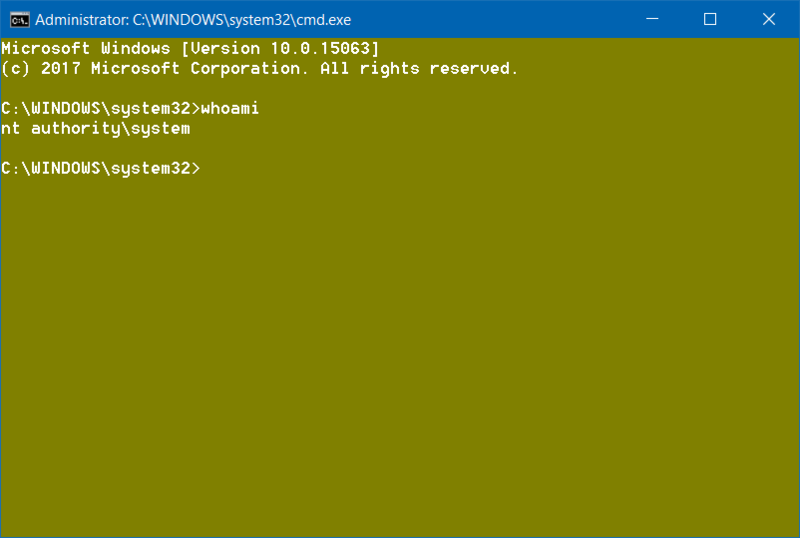 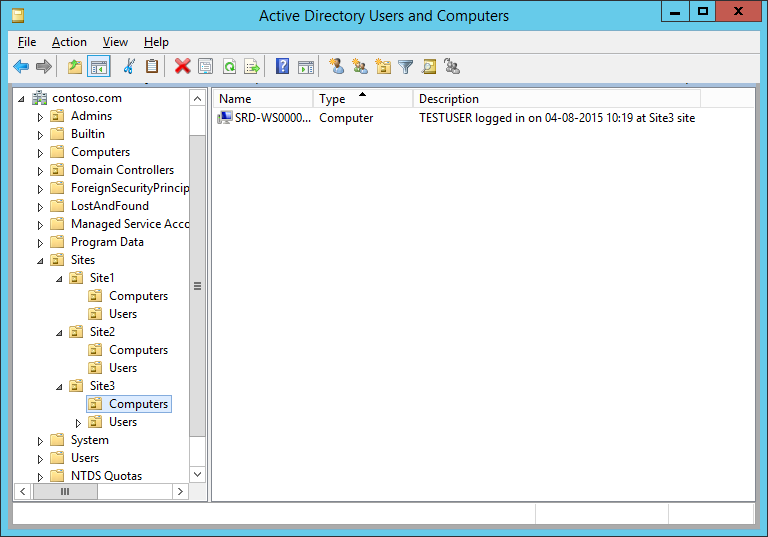 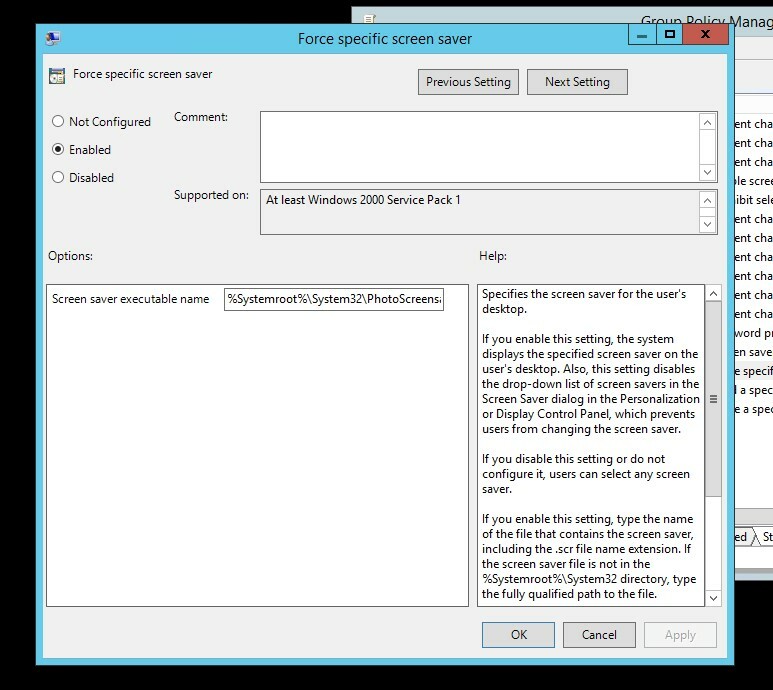 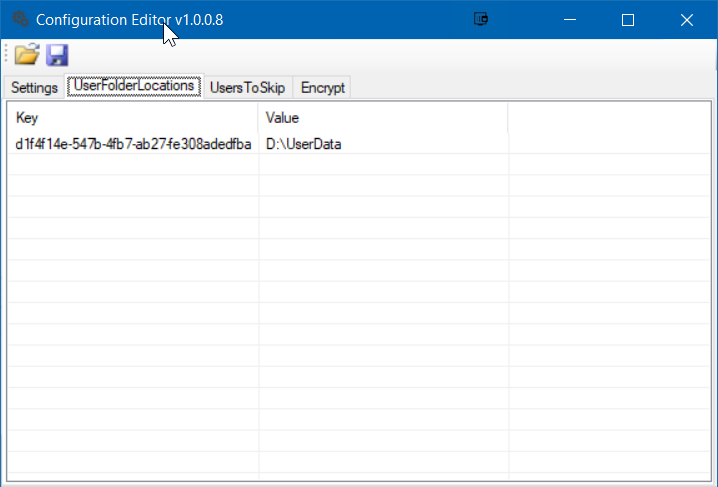 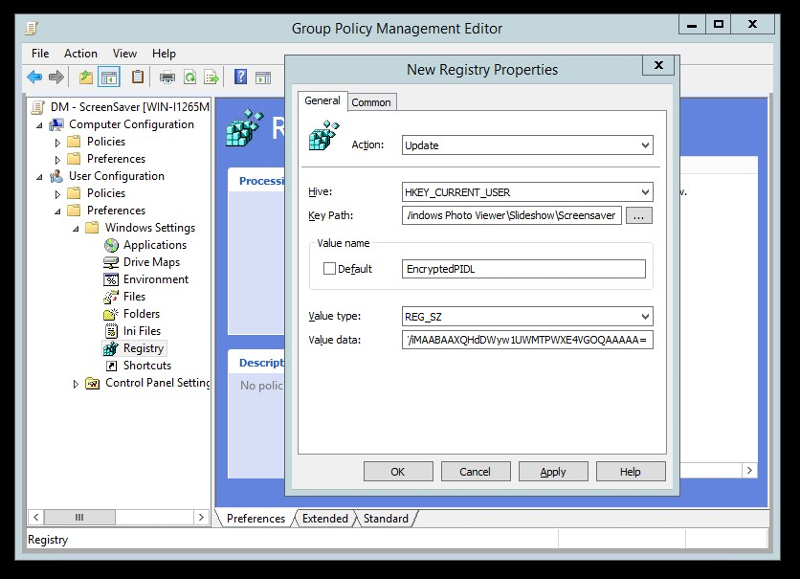 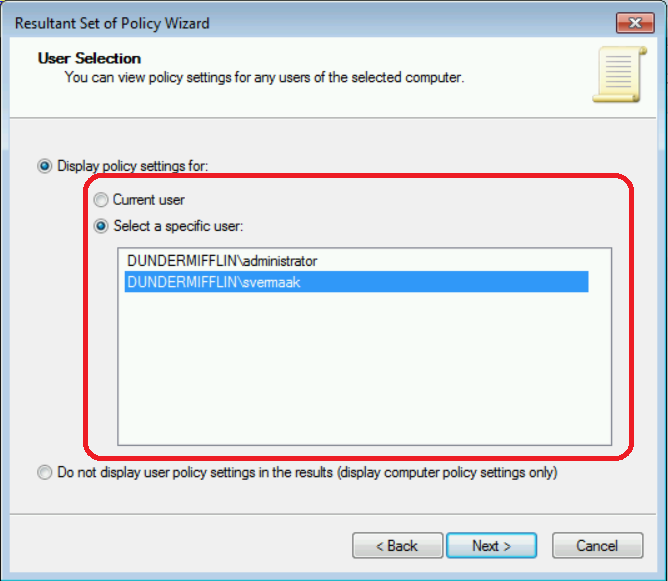 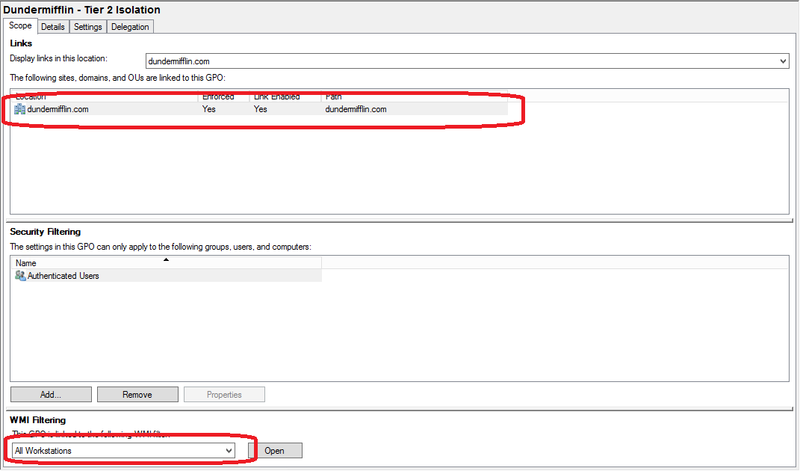 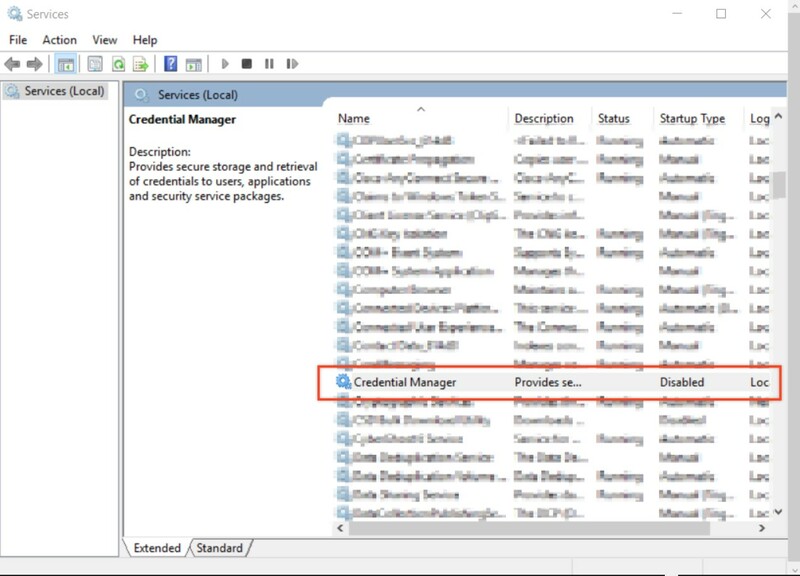 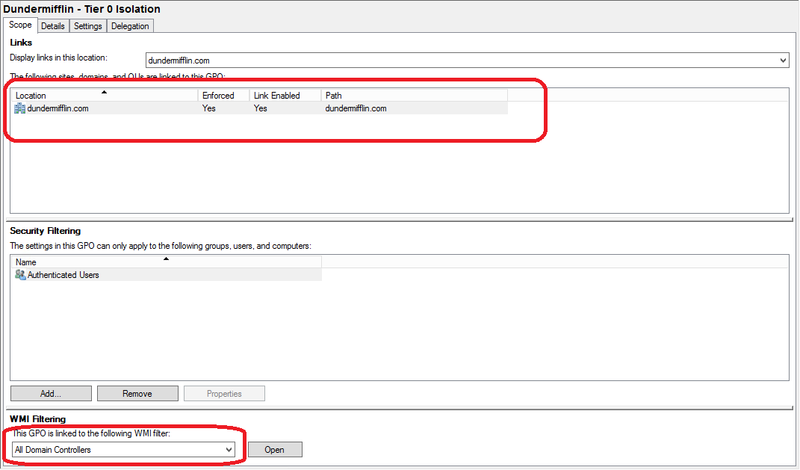 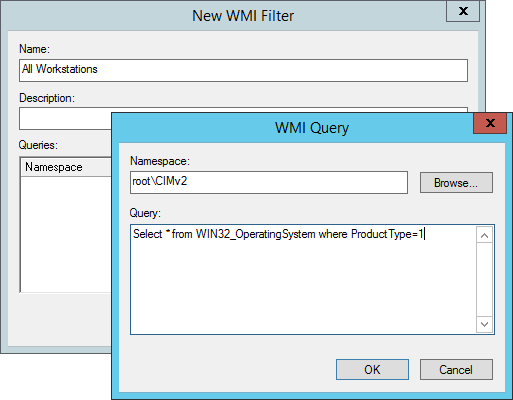 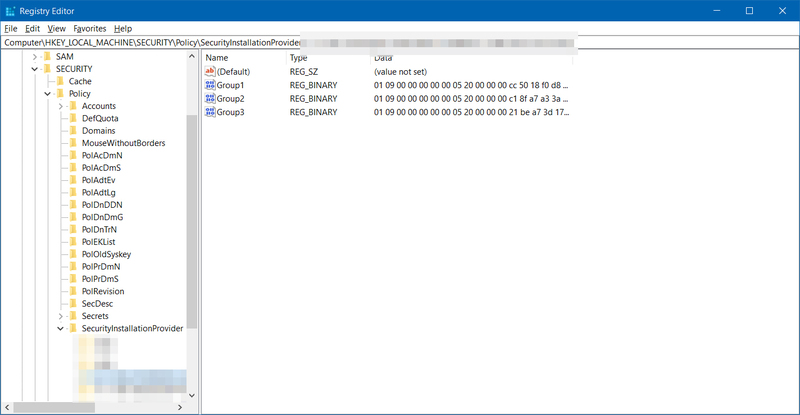 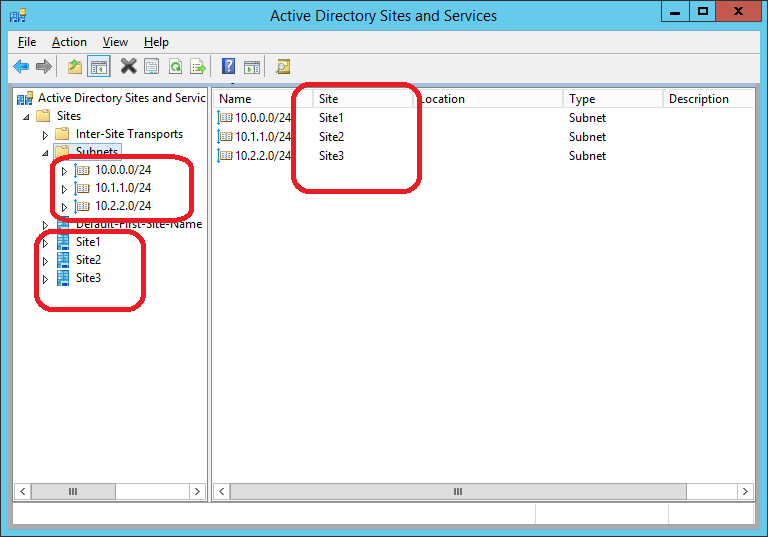 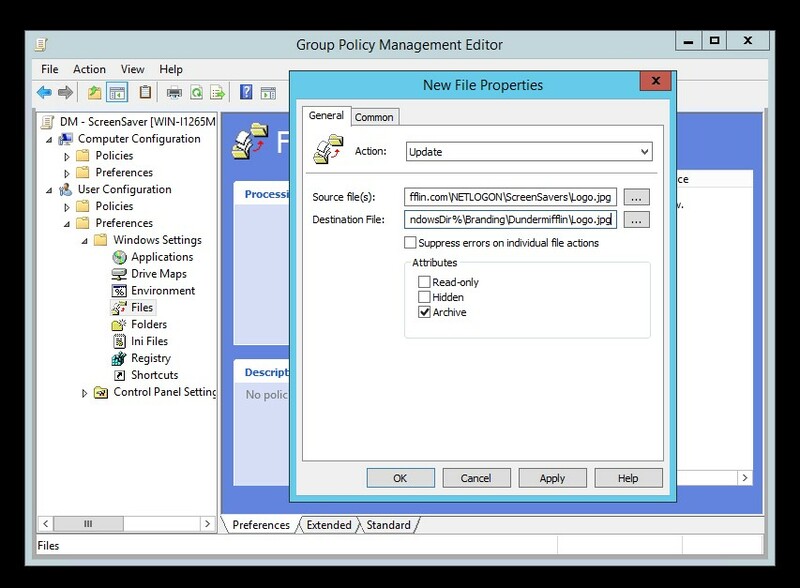 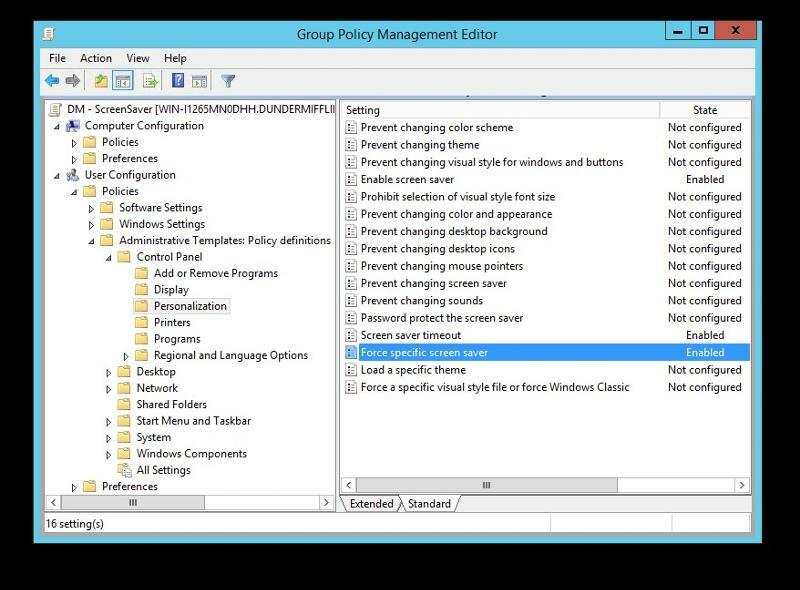 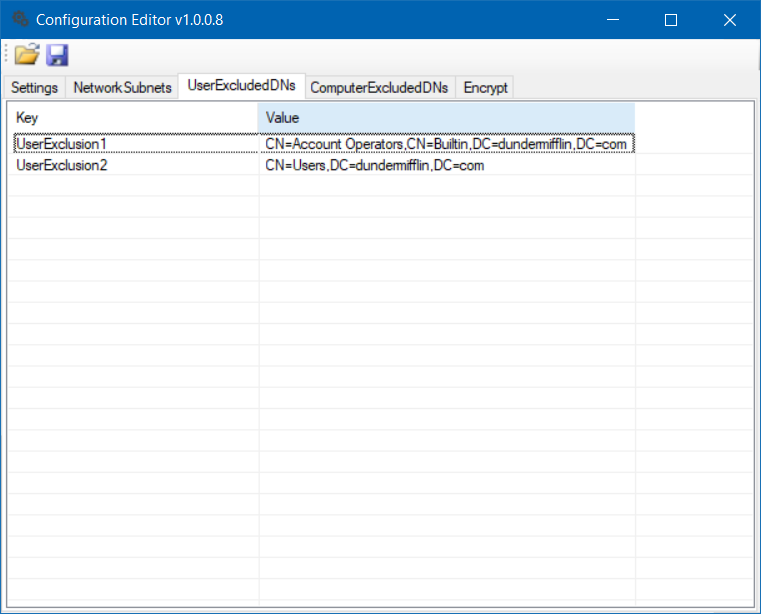 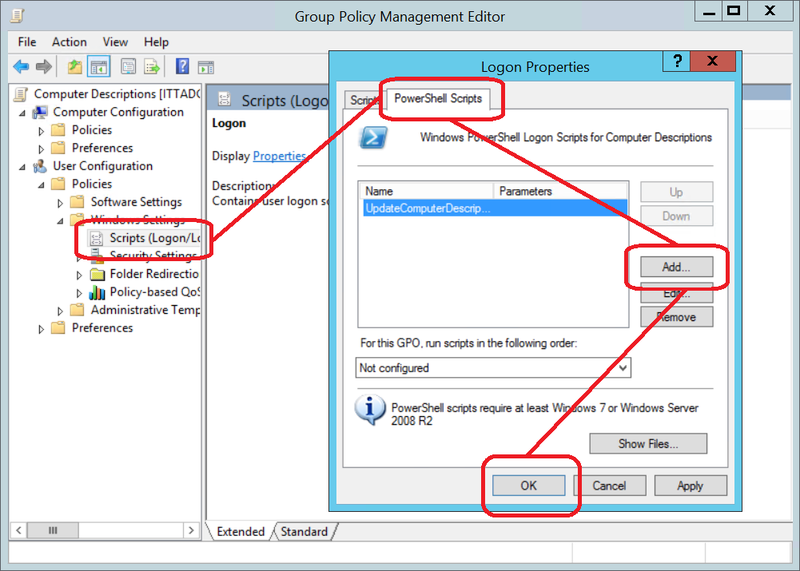 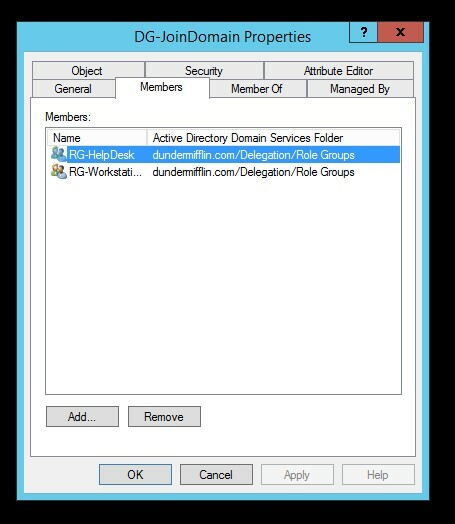 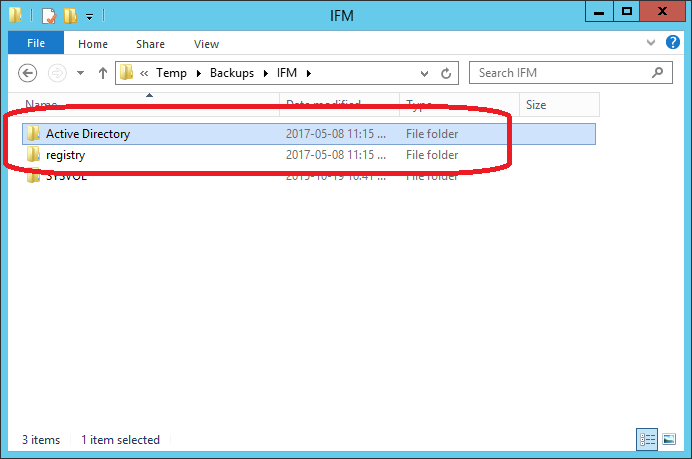 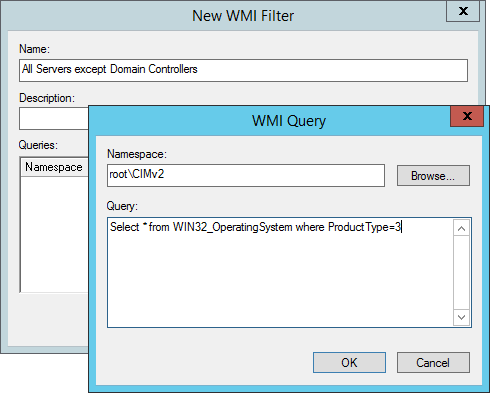 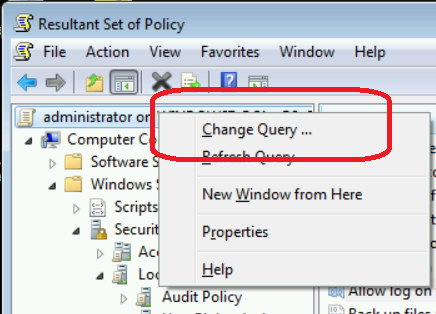 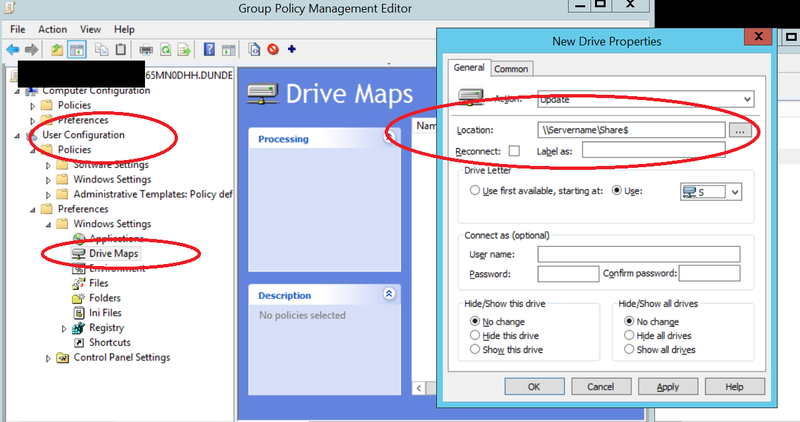 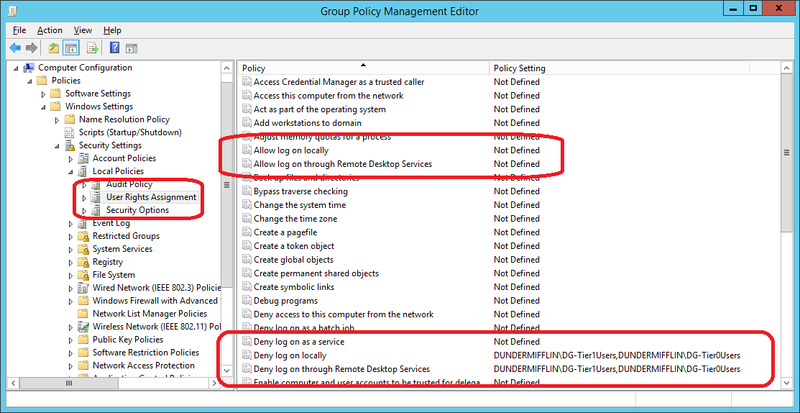 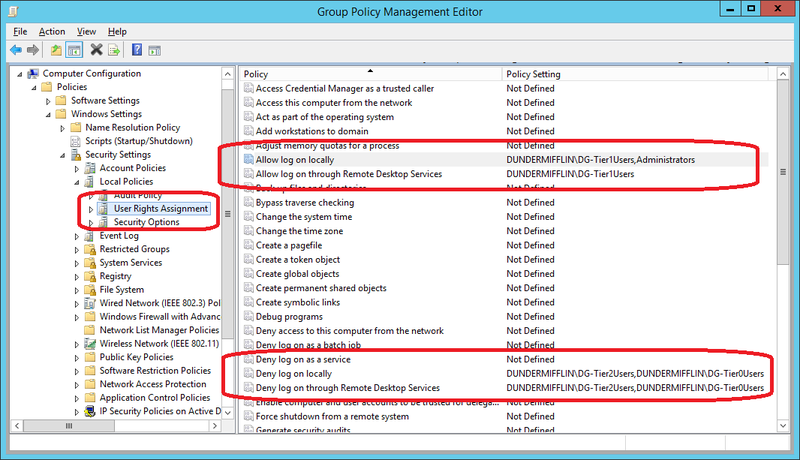 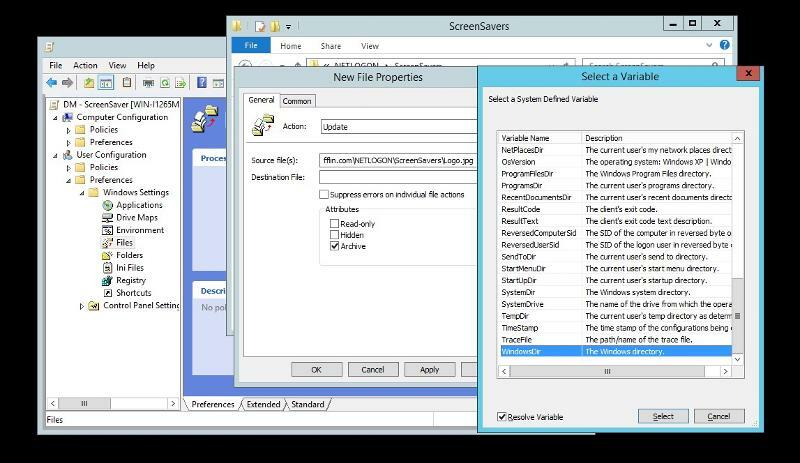 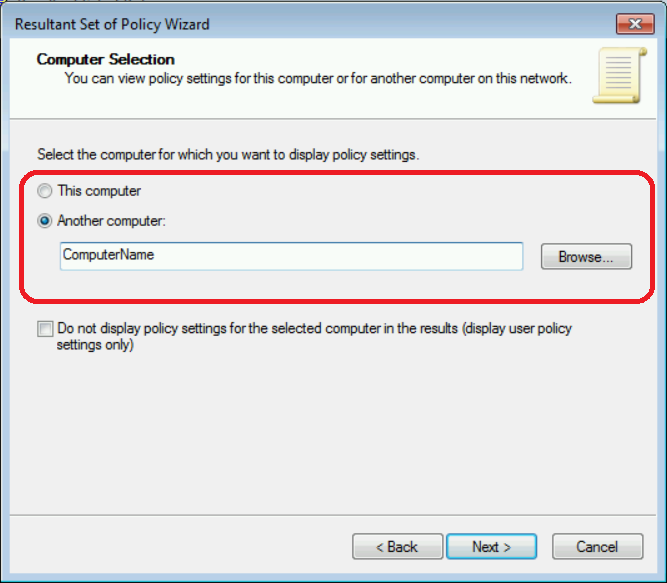 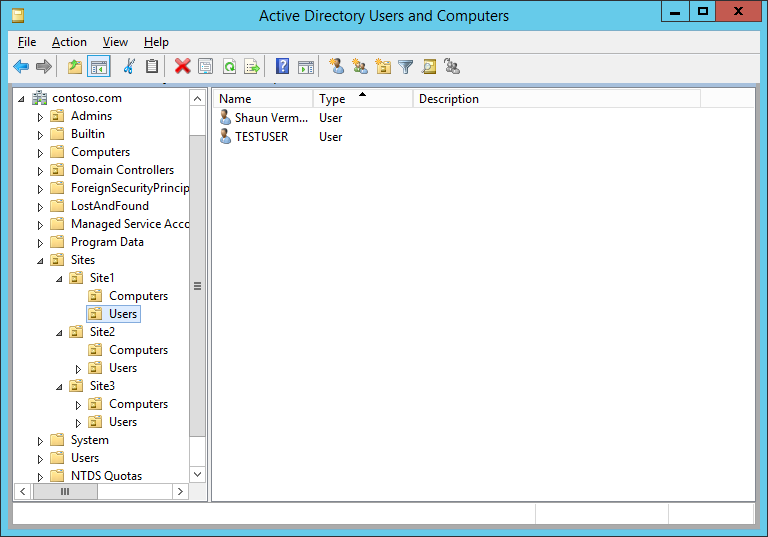 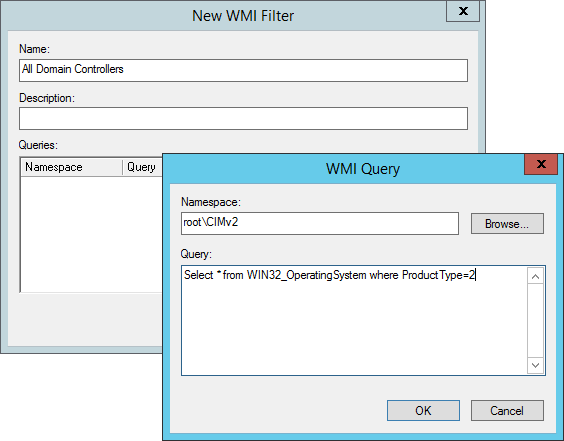 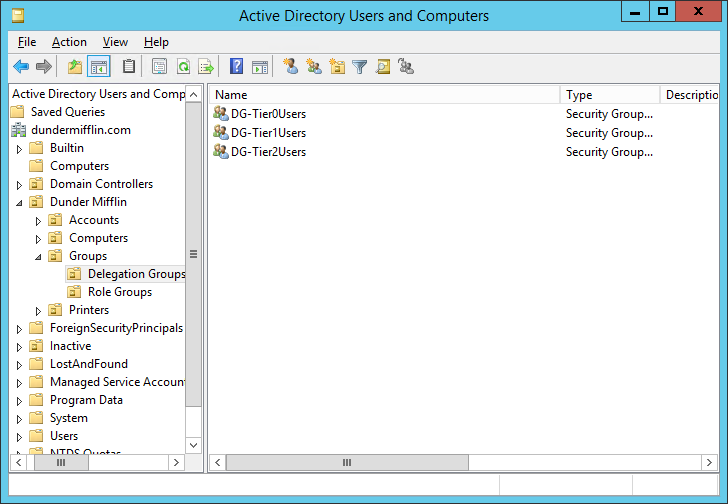 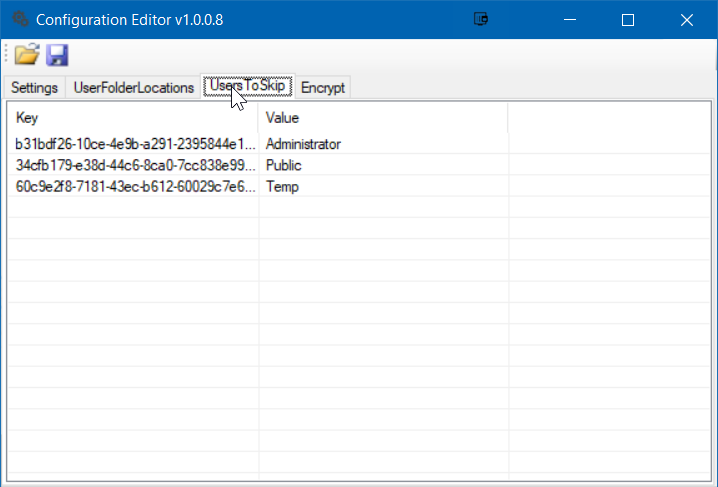 Utilize Group Policy User Drive Map Preference to map the drive mappings. 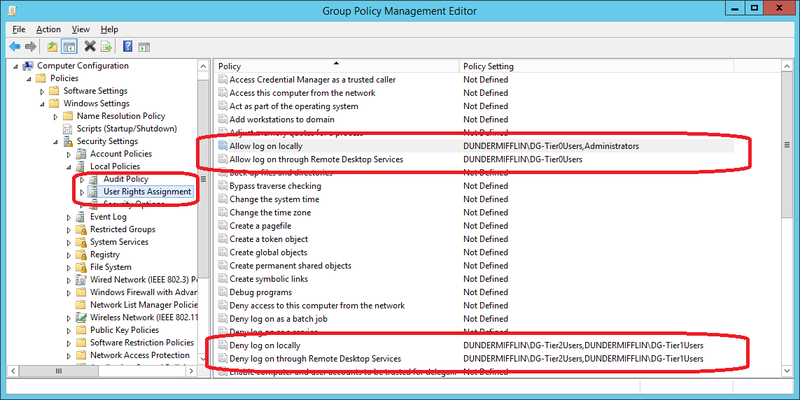 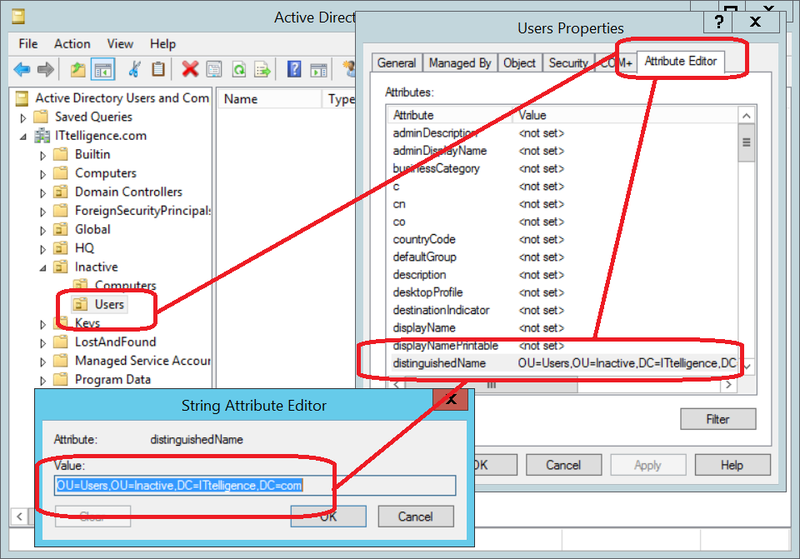 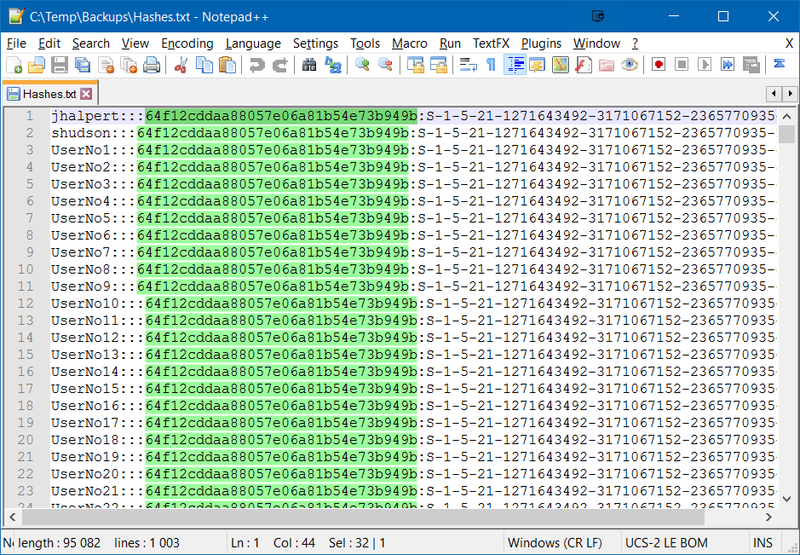 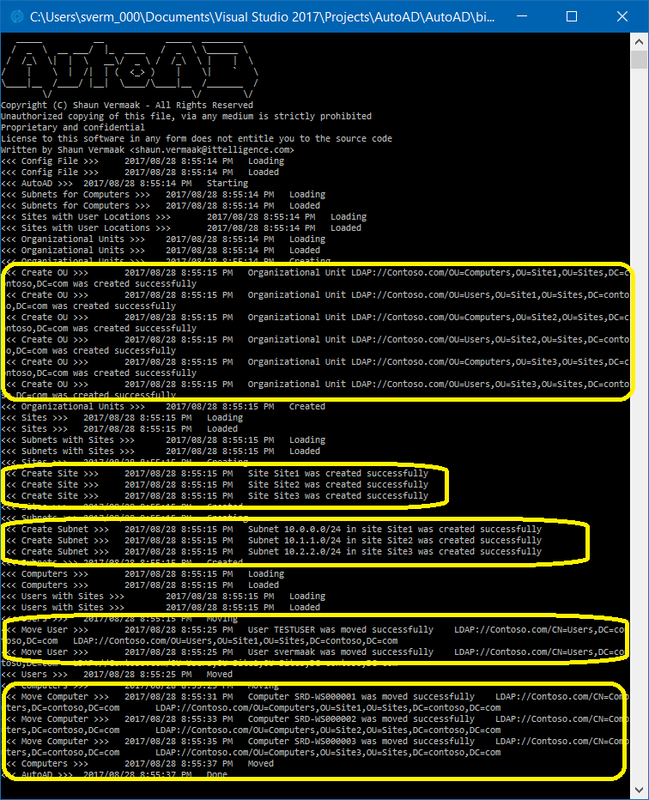 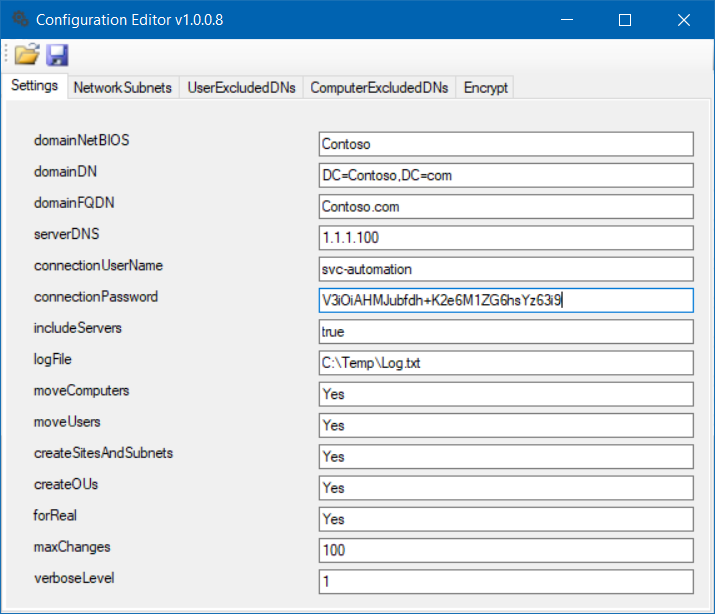 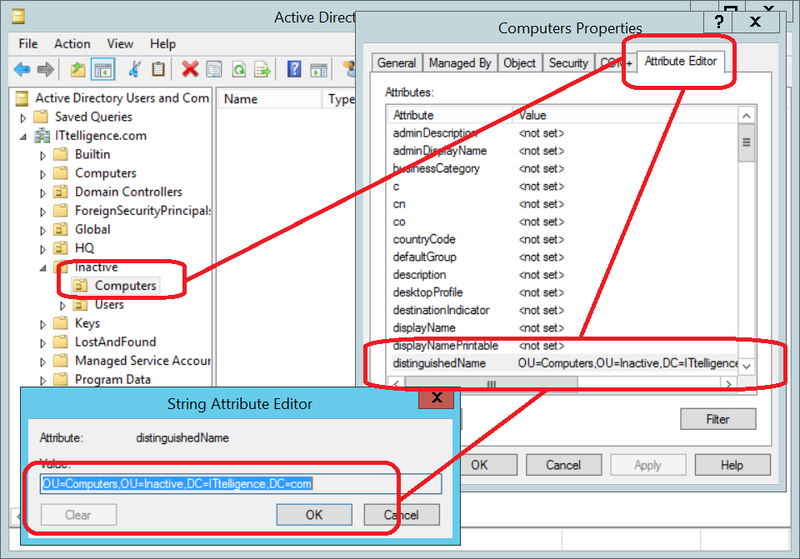 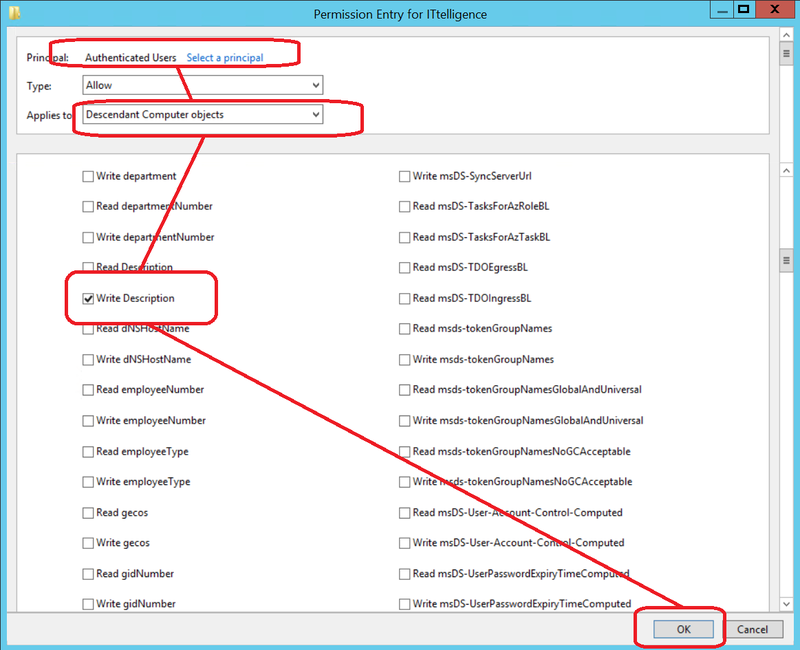 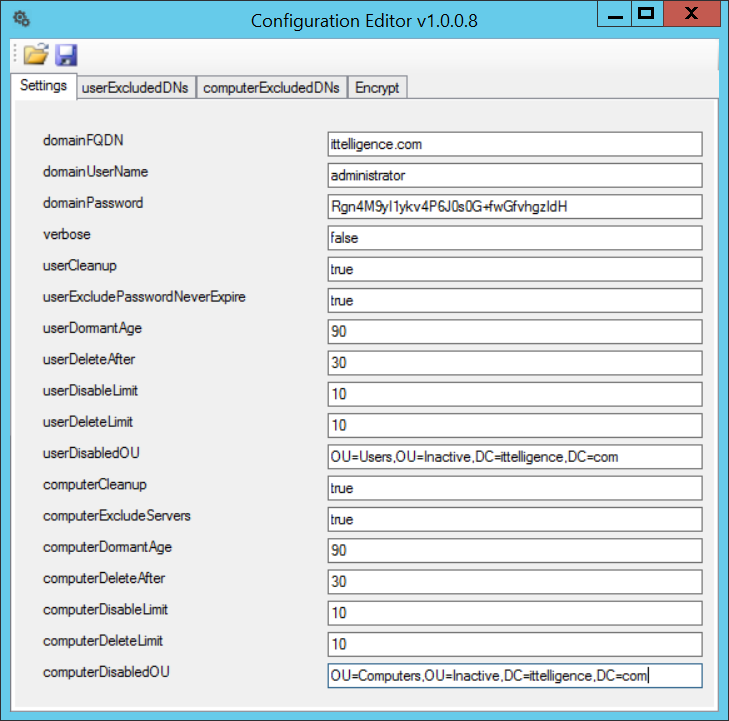 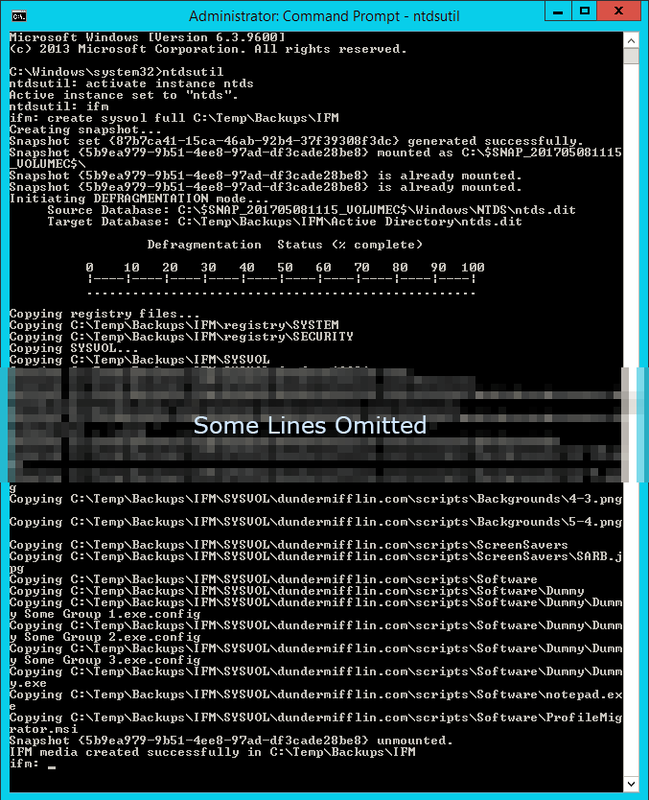 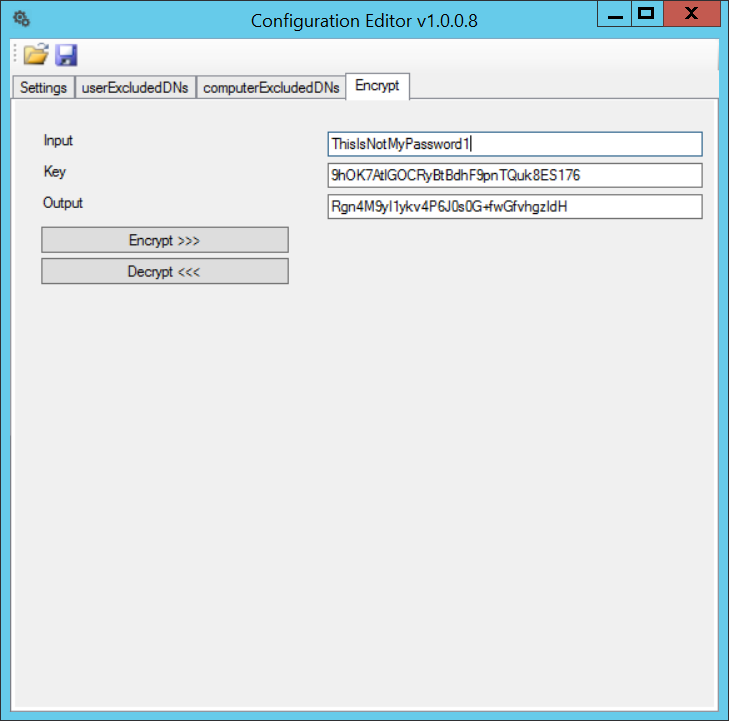 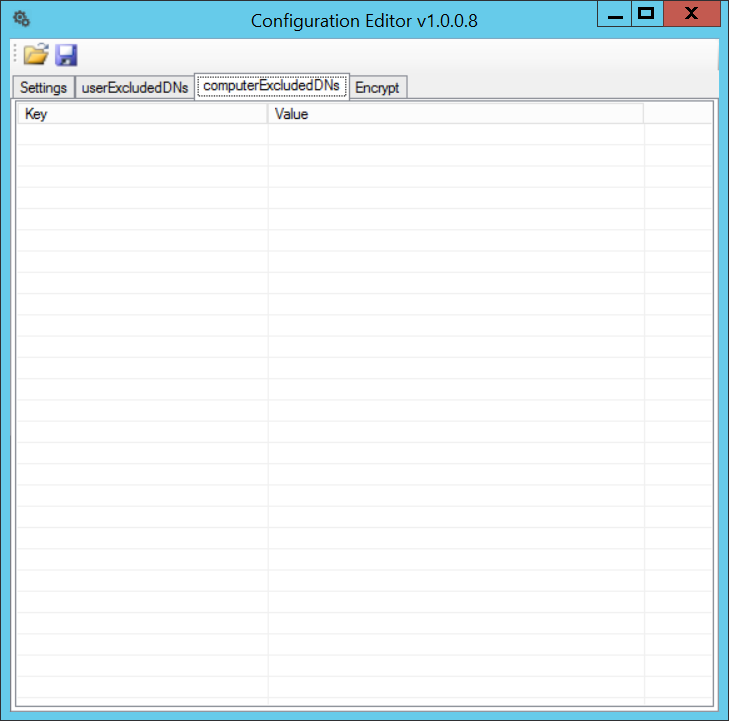 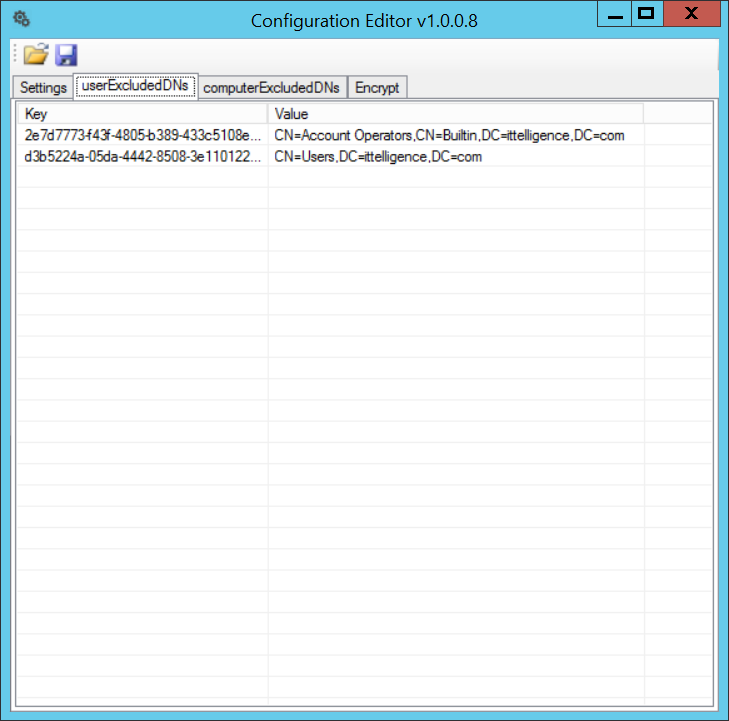 Implement RDP inactive/idling session logoff.